Even though I loathed the story of the original Assassin's Creed, it was still a great game that definitely offered the world of gaming something unique and entertaining. The game may not have been perfect and at times quite repetitive but it did allow you to immerse into a fully populated 3D world that had undertones of Prince of Persia. So here we are again 3-years later as players once again revisit a world of yesteryear in this almost sandbox experience as you play a deadly assassin become involved in a whole world of politically embroil. Although some critics have mentioned parallels to the Grand Theft Auto series and even though there may be a slight homage, this game is definitely its own king and successfully stands on its own merits. 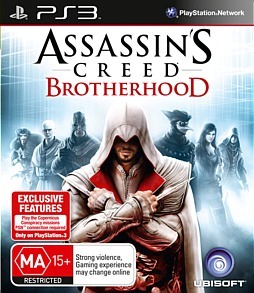 The story of Brotherhood revolves around Ezio, a Master Assassin who with his Brotherhood of assassins is taking on the Templar Order and those tyrants of Rome. In order words, Ezio and friends are sticking it to the man! 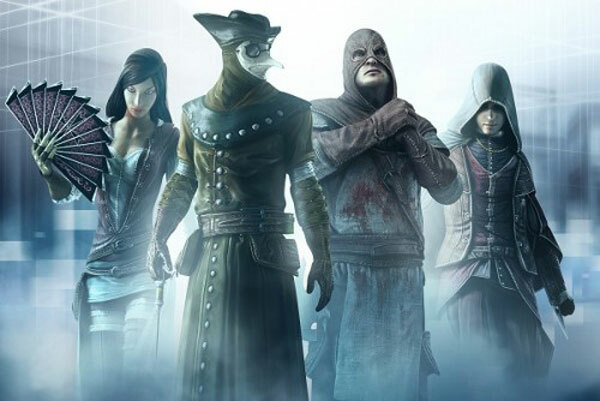 At its heart, Assassin's Creed Brotherhood is third person adventure game which requires the player to embark on a variety of missions, subterfuge and killings in order to succeed. It may be just another common gaming formula but thanks to the interesting story and gameplay, it's definitely a riotous time for all gamers. 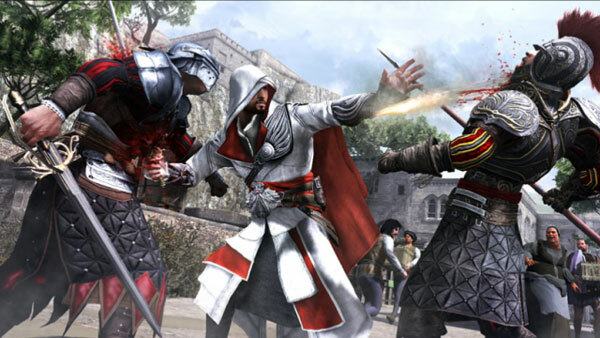 In terms of controls, the mapping is similar to the previous title and feels quite sturdy on the PS3 controller from attacks to navigation and those classic Assassin's Creed stealth attacks. 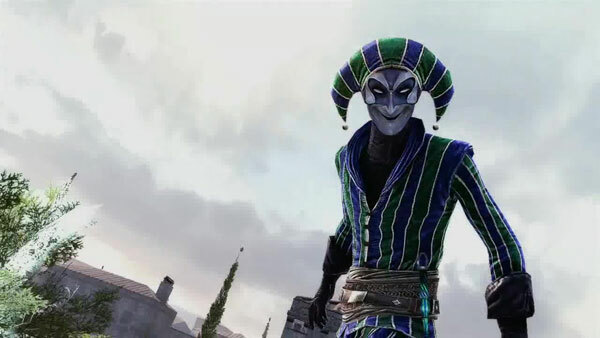 My favourite aspect is the "puppeteering" of Ezio where in certain parts of the game, you need use stealth to protect your identity and these little manoeuvres are neatly mapped on the dual shock controller as try to change your appearance in order to get closer to your target or away from the guards. Speaking of guards and if you are "wanted", the closer you get to them, the more notice they take of you, so you need to find a balance which can sometimes be tricky, especially if you're in the middle of a mission. An element of Parkour is also involved in Assassin's Creed as you run between buildings, climb up walls and generally move like an acrobat which is quite flawless with the control system. Combat also feels sturdier in Brotherhood, especially when you engage in your enemies and the AI seems smarter. Your weapons are still just as fun as ever and it's always better for a stealth attack as opposed to a full frontal attack. Nothing is more satisfying than grabbing your foe and then performing a sickeningly finishing manoeuvre on them. 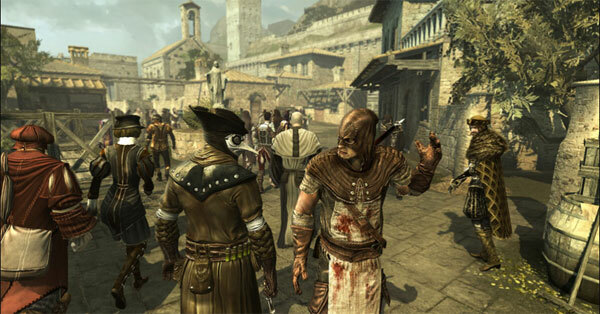 If Ezio does get injured, you will need to seek a doctor or purchase some medicine to heal him. This goes the same to your weapons and if they get damaged, you will need to find a blacksmith to repair them and if you want some modifications or new weapons, Leonardo da Vinci is your man, provided you have the specifications for him. Other gaming strategies include courtesans, thieves and mercenaries who, for a price can assist you on missions. Then you have your "wanted" level and the more crime you perform, the higher this will become which puts the guards on alert but if you have some water around, Enzio can always dive in for a swim. Another new modification is the UPLAY feature that rewards the gamer for completing certain challenges that in turn allows you to purchase additional weapons or clothing for your character. 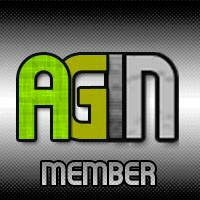 It's like the Sony/Microsoft trophy and achievement system which is pretty damn cool. Then you have multiplayer which allows the gamer to pick a variety of new characters, each with their own pros and cons. Best of all, each of these characters can be customised and have their own weapons and assassination techniques which is a joy to use. Although there's lots of walking and sneaking around, there are some really fun gameplay modes here for online player. It may not be as cool as the single-player mission but it's sure fun to assassinate virtual players! Graphically, Assassin's Creed II is almost a duplicate of the last title but it's hard to beat perfection. The frame rate seems a little smoother and seeing all those amazing 3D environments is always a treat. The attention to detail is brilliant and its creators have really made this city come to life. Another impressive feature are the denizens of the city which react quite realistically to not only the environment but also your character. The movies also assist in moving the story along and all in all, this is one good looking game. 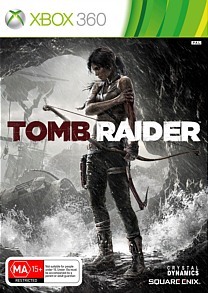 To compliment the stunning graphics, the voice acting is quite professional and is not as clichéd as the previous game. The soundtrack is just as majestic and really enhances the overall gaming experience, especially when the combat begins. And once again, it's the small things such as the background sounds of the city which once again embellishes the gameplay and creates a wondrous atmosphere. Some have labelled this game as an "add-on" but I digress because Assassin's Creed II is definitely a game of its own and the small tweaks to the gameplay have made this a worthy purchase. The story of Assassin's Creed II is far superior than the original and its easy not to get caught up in the whole atmosphere. Best of all, this game can be completed in a variety of ways that is always up to the gamer and then of course, you have the fun multiplayer options. This is definitely the sequel of the year!